The sights and sounds of Georgia are among the many sensations chronicled within Inspired Georgia, a book celebrating photography and poetry by artists both native-born and transplanted who now call the state home. The poems and photographs compliment one another; each provides a unique strand that interweaves seasons, traditions, and perspective into a web of geographical diversity. 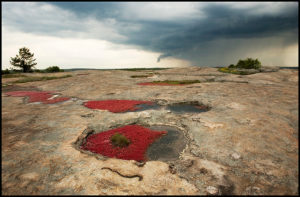 “Delta Mud,” an image by H. Gay Allen, reinvisions our notions of the Georgia soil, while the Judson Mitcham poem, “History of Rain,” evokes healing through the primal sensuousness of a steamy summer rainstorm. The area of focus in the “Stone Mountain” photo by Caitlin Peterson may be a trail that we have previously walked. Alice Friman’s poem, “Tracing Back,” both warns us of and beckons us into the curiosity of adventure. We are excited to welcome Georgia Poet Laureate Judson Mitcham as our special guest at the opening reception of the Inspired Georgia show. 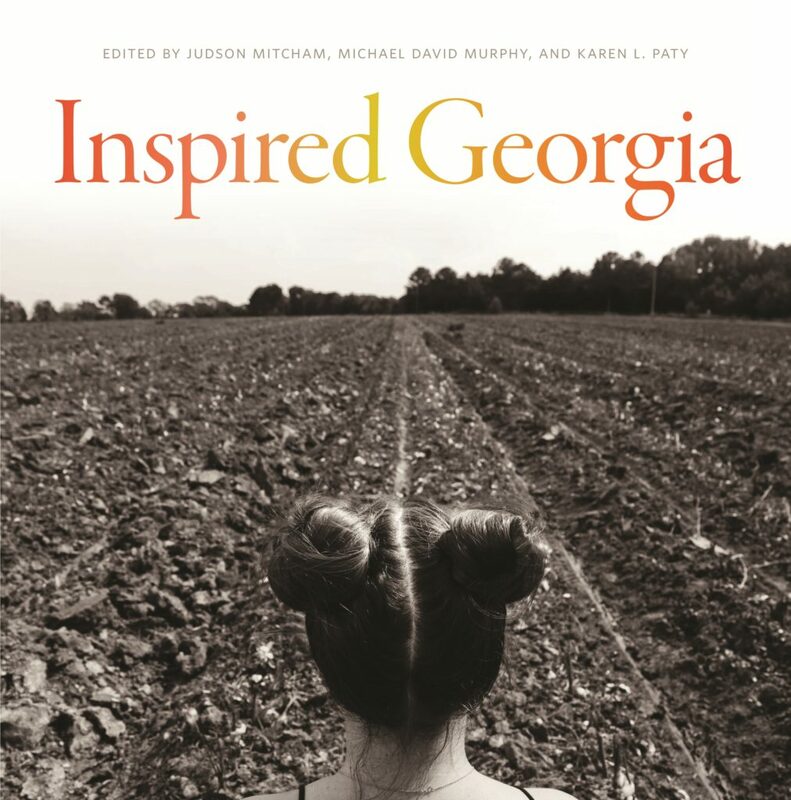 Among the editors of Inspired Georgia, he will provide color commentary for the exhibited photographs by reading selected poems from the collection. 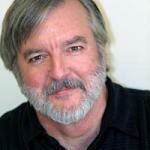 Judson’s work has been widely published; he has won awards for both fiction and poetry. He currently teaches writing at Mercer University in Macon.